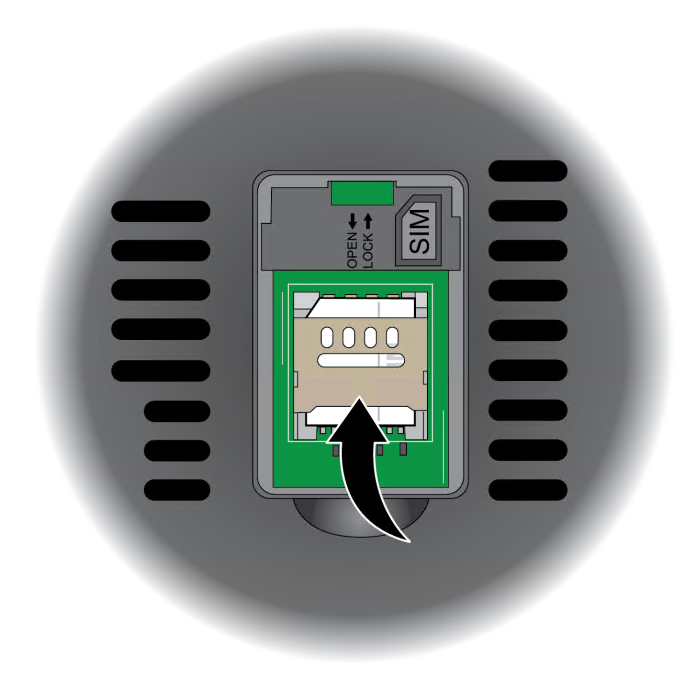 How to install a SIM Card into a Netgear LB2120. 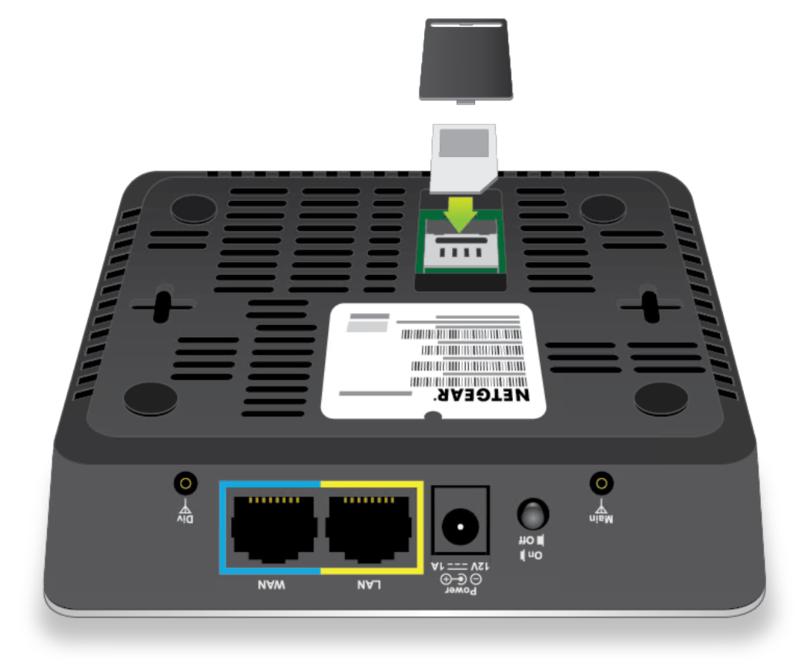 You are here: Help Customer Equipment How to install a SIM Card into a Netgear LB2120. This guide will describe how to install a SIM Card into the Netgear LB2120 which is usually provided as a 4G Backup for NBN and other services we provide. 1. Ensure that power to the modem is off. 2. Place the modem horizontally with the bottom panel facing you. 3. 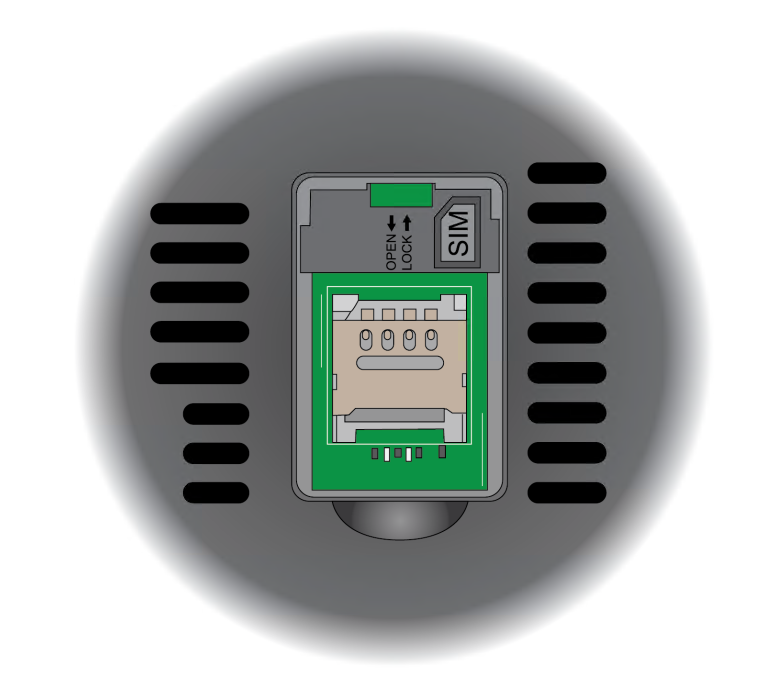 Remove the black plastic SIM slot cover so that you can access the metal SIM card slot. 4. Unlock the metal SIM card door by sliding it downward. 5. 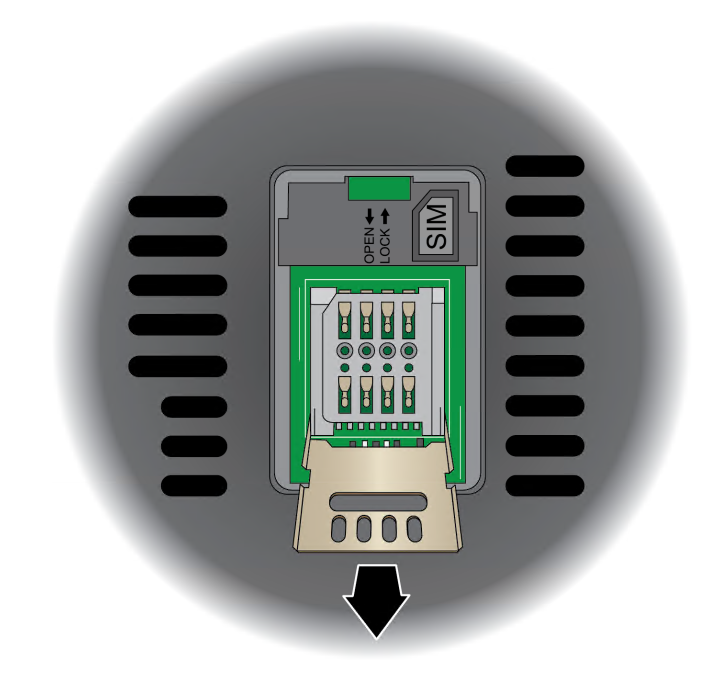 Open the metal SIM card door. 6. 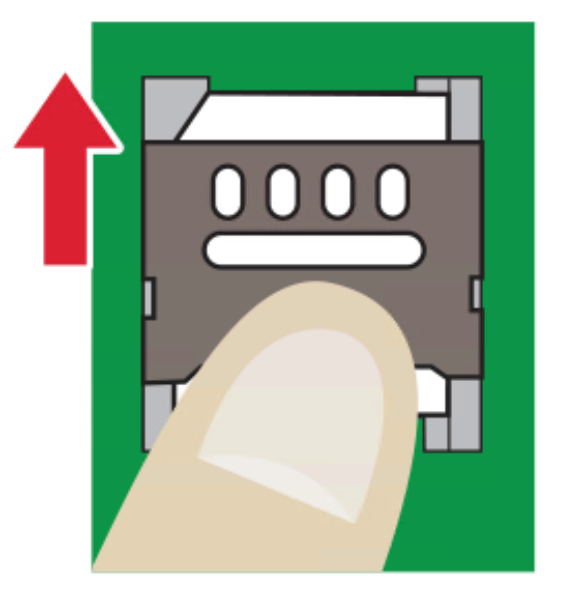 Carefully slide the micro SIM card into the metal slot. 7. Close the metal SIM card door. 8. 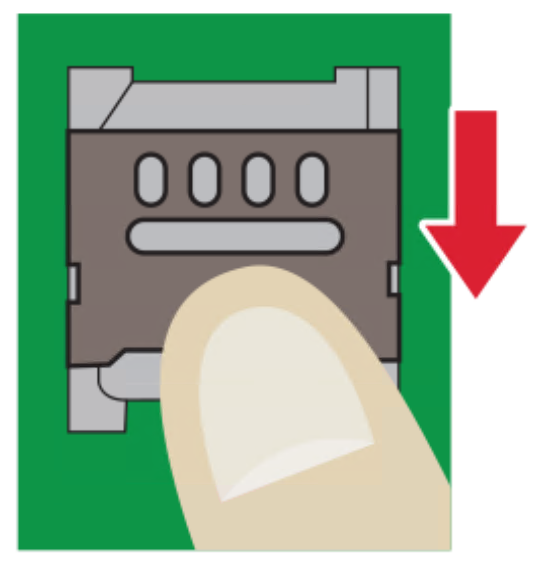 Lock the metal SIM card door by sliding it upward. 9. 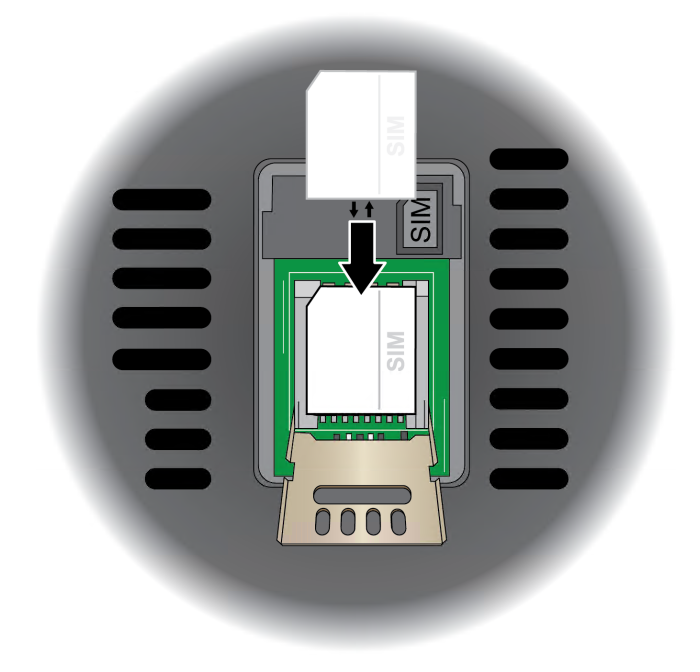 Close the black plastic SIM slot cover.